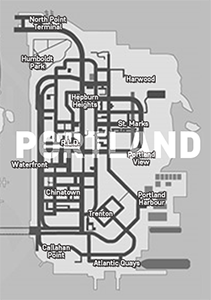 The Portland Bureau is one of the oldest and largest divisions of the Liberty City Police Department, covering a total of eight neighbourhoods over two districts. The division originally began in 1889 as part of the original Portland County Sheriff's Office prior to the incorporation of Portland County into the City in 1923. The bureau has since grown to provide employment for over 400 staff and has developed one of the most highly regarded gang invention programs in the country. 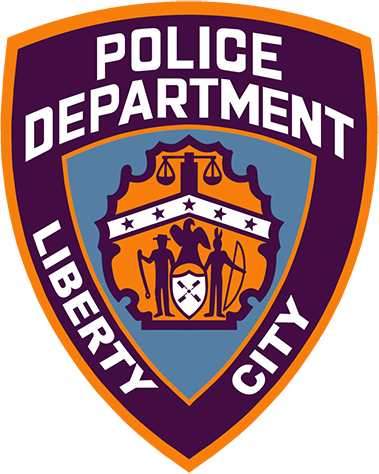 Due to its size, the bureau also provides training and field support for other districts in the city as well as the Shoreside County Sheriff's Department, Liberty City Port Authority, and Liberty State Highway Patrol. Recruitment drives currently operate on a bimonthly basis with the bureau accepting some 80 new recruits every year. For recruitment guidelines and forms, please visit our recruitment sub-site.